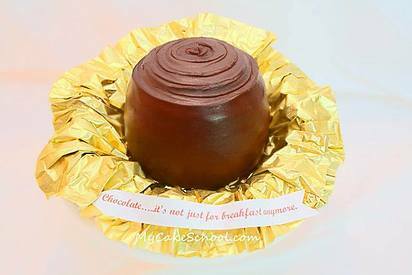 This cake adds new meaning to the words "chocolate cake", because it is a cake that looks like a giant chocolate candy!! if you love chocolate, or are a chocolatier, this is the perfect cake for any occasion! !